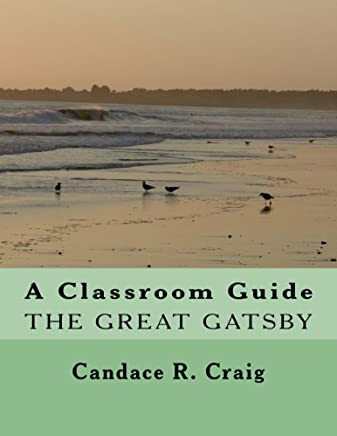 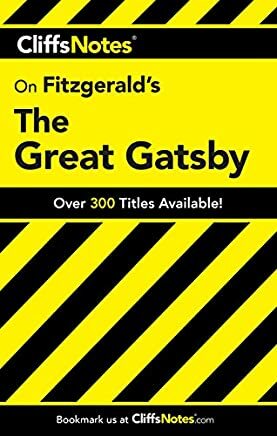 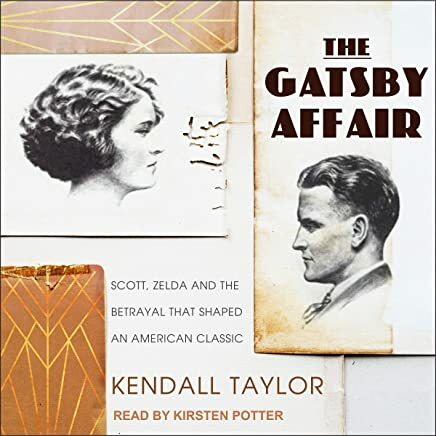 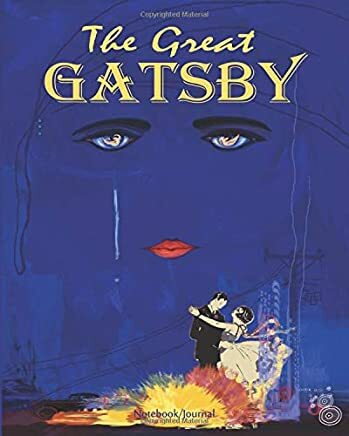 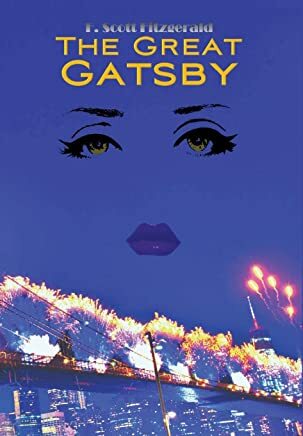 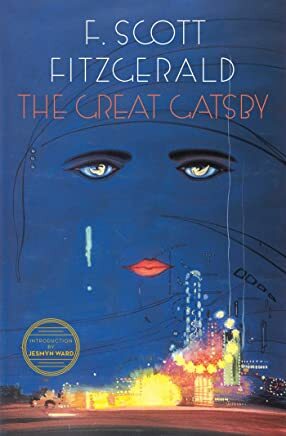 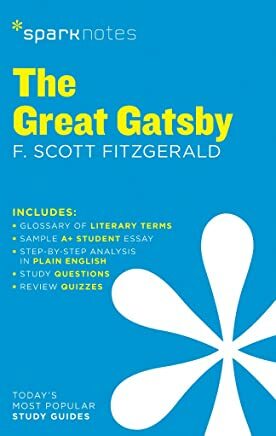 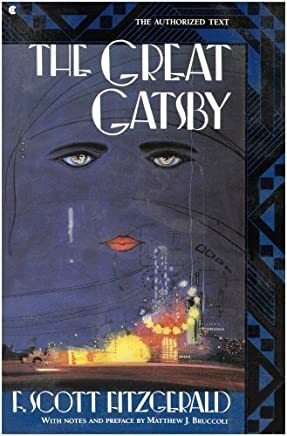 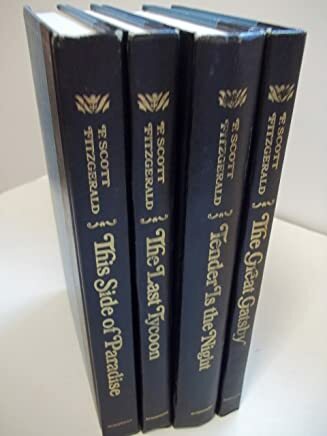 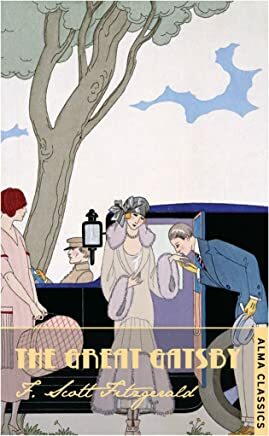 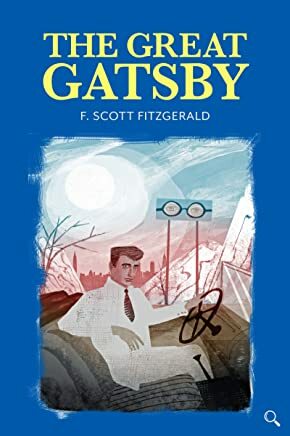 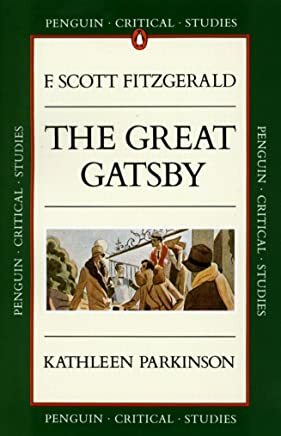 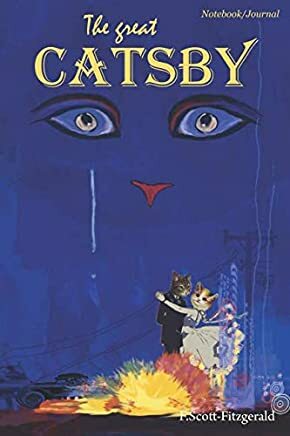 1-16 of 686 results for "The Great Gatsby book"
by F. Scott Fitzgerald , Sam Kalda, et al. 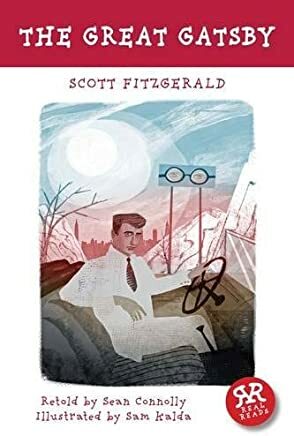 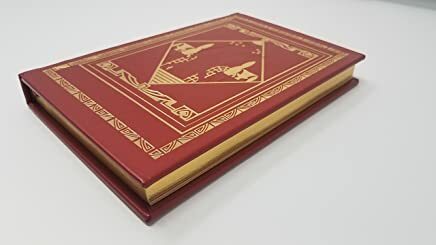 by Sean Connolly, F. Scott Fitzgerald, et al. 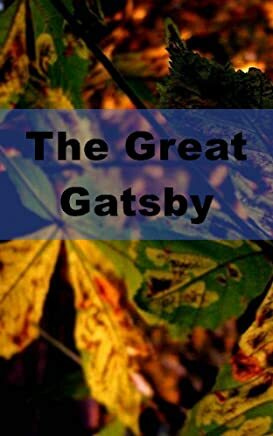 This title will be released on January 15, 2021.
by Kendall Taylor , Kirsten Potter, et al.